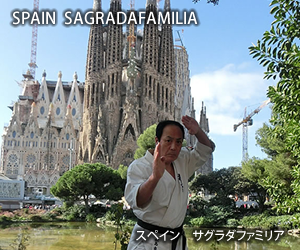 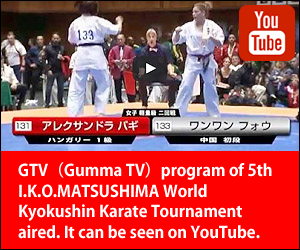 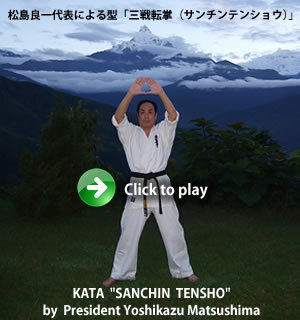 [IKO　MATSUSHIMA]　INTERNATIONAL KARATE ORGANIZATION KYOKUSHINKAIKAN » Blog Archive » On 2-7 July 2013 “Ukrainian Budo Camp of IKO Matsushima” was held. 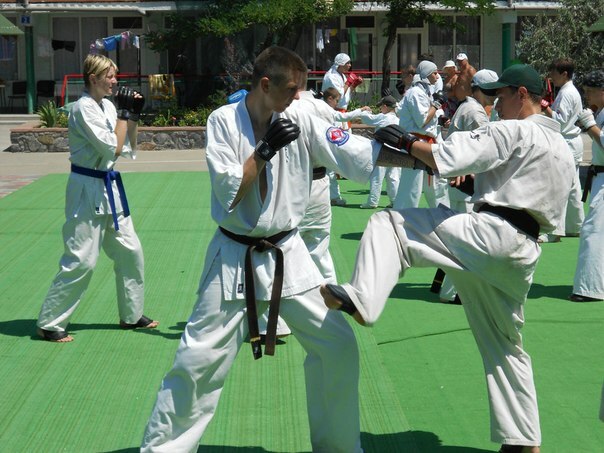 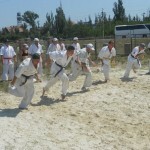 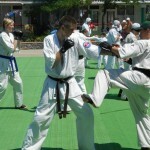 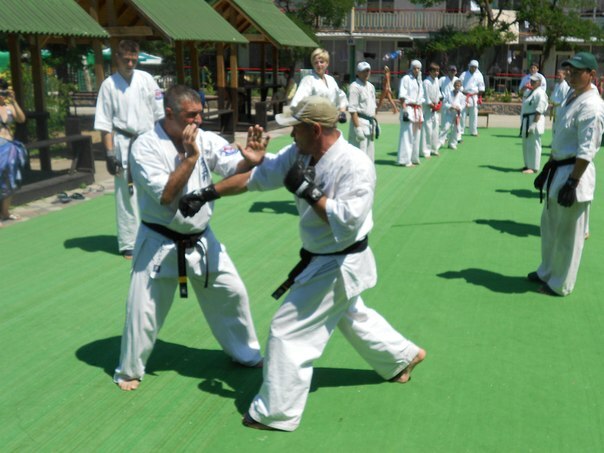 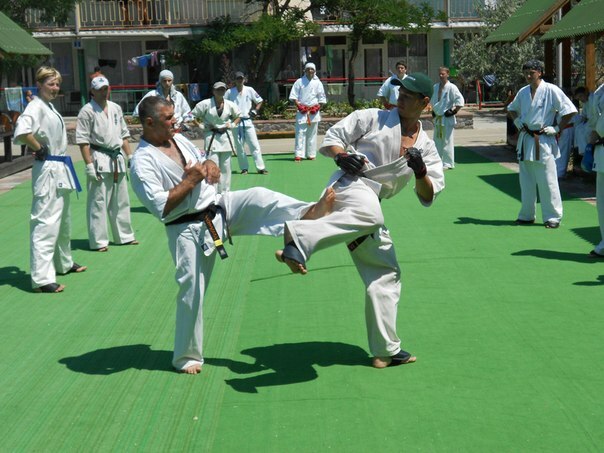 On 2-7 July 2013 “Ukrainian Budo Camp of IKO Matsushima” was held. 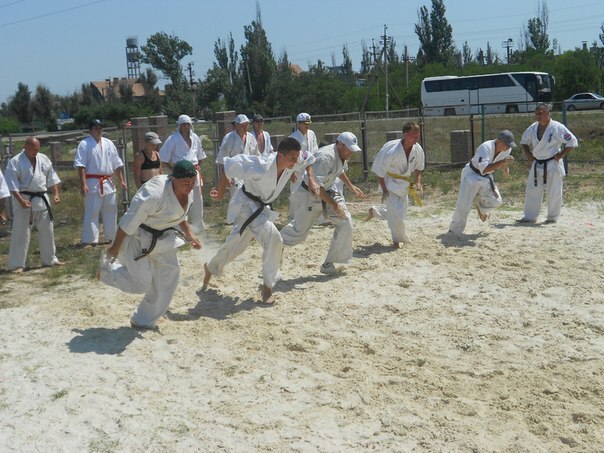 On 2-7 July 2013 “Ukrainian Budo Camp of IKO Matsushima” was held. 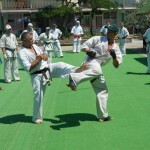 There were three sessions a day. 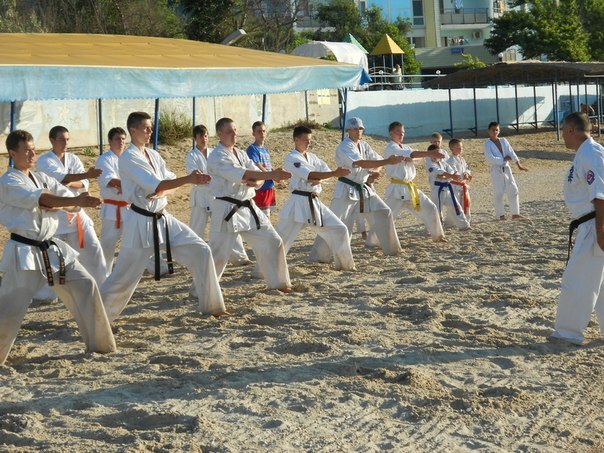 Participate in the training camp instructor: Alexei Mitrofanov (1 dan Krivoy Rog), Tkachev Valeriy (1 dan Dnepropetrovsk), Anton Zhirunov (1Specification Novomoskovsk), Irina Petrenko (2 dan Kiev), Ruslan Nikulyak (1-kyu Dnipropetrovsk) Zemcov Taras (1 kyu Krivoy Rog). 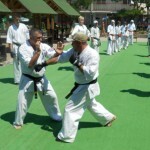 On 7 July the Dan & Kyu test was carried out.